By Manuel Ponchaux, Senior Consultant, Corso The Corso team recently visited London for The Open Group’s “Business Transformation in Finance, Government & Healthcare” conference (#ogLON). If you are attending The Open Group Conference in Sydney next week, we’ve put together a few tips on how to leverage social media to make networking at the conference easier, quicker and more effective. 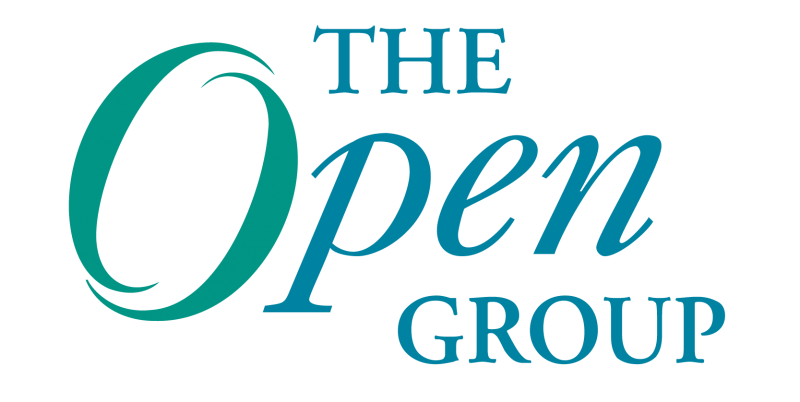 Taking place April 15-18, 2013, The Open Group Conference in Sydney will bring together industry experts to discuss the evolving role of Enterprise Architecture and how it transforms the enterprise. As the conference quickly approaches, let’s take a deeper look into the plenary sessions that kick-off day one and two.